Physicians possess life and death decision making power. Physicians also possess decision making over when a patient is admitted into the hospital and which patients are admitted for hospital observation only, which is a teaser for another of my blog posts. In many situations, you as the caregiver, might be in a similar role as a power of attorney or a guardian. If so, the example you are about to read is important information. My experience may help you save the life of your loved one but only if you take action. In my career as as advocate and care navigator, I support many families in situations where care staff are intimidating or do not appear to be providing all of the information desired by a caregiving family. To be balanced, let me say that physicians make decisions based upon information they possess, are given, or upon impressions or observations they believe to be accurate or true. This represents a challenge when a physician formulates an opinion and an advocate or caregiver presents an opposing opinion based on a long-standing relationship with a care recipient whose preferences and wishes are well known to the advocate or caregiver. Many of my differences of opinion occur in emergent situations like treatment in a hospital emergency room or in a hospital or when a care recipient has a substantial change in health condition. One day my client is healthy and the next day my client is a care recipient with health concerns that require medical treatment. A recent example, complicated by a language barrier, (I have many similar examples not complicated by a language barrier) is a care recipient who speaks Mandarin and only a few words of English. To begin his story, a nurse practitioner visiting the care home where my client lived, refused to consider that he might have a diagnosis that resulted in a decline in his health like a urinary tract infection or pneumonia. As a result it was the nurse practitioner’s opinion that my client should not be sent to the emergency room for evaluation but that his preference, based on her conversations with him was to die. She recommended placing my client on hospice. Let me say that the nurse practitioner did not speak Mandarin but it was her opinion that she was able to communicate with him and that he was able to understand the questions she asked. I knew her report to be false and unless there was a clear diagnosis or reason that my client should be placed on hospice I had no reason to make this decision on his behalf. I disagreed with the nurse practitioner and directed the care staff to send my client to the emergency room if his condition worsened. The next day, my client was sent to the emergency room and was diagnosed with an advanced urinary tract infection that resulted in the decline of his general health. Knowing the wishes of my client, because I was practical and obtained the services of a translator months earlier, I knew that my client did not want to die. He expressed a will to live however did admit that he was depressed as the result of ongoing arthritis pain and limited mobility. He was previously very active and enjoyed the outdoors. A change to being indoors a great deal of the time was a difficult lifestyle change for him and he was doing his best to adapt. Coinciding with the diagnoses of the urinary tract infection was a decline in my client’s desire to eat, which might again be interpreted by a physician as a desire to die. Since hospital staff had no way to communicate with my client about his food preferences they assumed the same as the physician – my client refused to eat as evidenced by pushing away a plate of food and he wanted to die. The simple truth? My client did not like eggs. My client has a very limited diet of foods he will eat that includes no meat of any type, no eggs, limited dairy, soups, broths, potatoes, carrots, tofu and fruit. Admittedly a hospital kitchen would have difficulty meeting this requirement and unless the hospital thought to retain the services of an interpreter they would not have this insight into my client’s food preferences. Because of the perceptions of the physician and the hospital staff there were ongoing disagreements about the care of my client. I stood firm, knowing the wishes of my client. 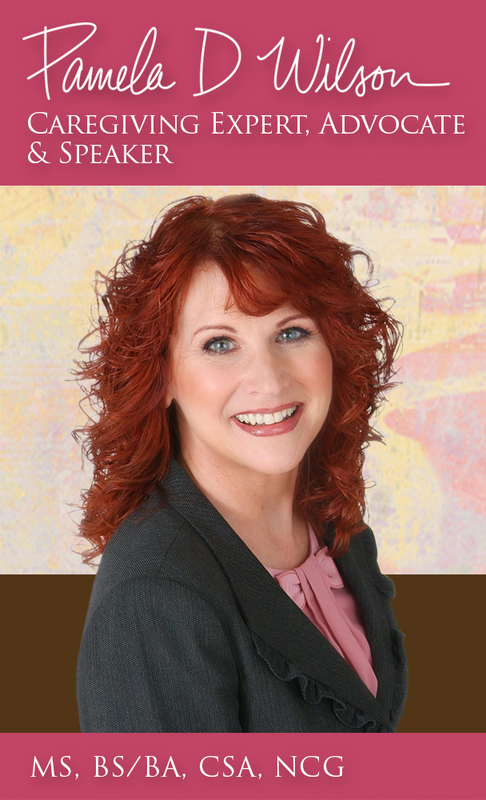 I was fortunate to be the legal decision maker and advocate for my client. The physician even though he disagreed with and challenged all of my decisions, in the end complied with my requests on behalf of my client. However, the hospital staff documented information in my client’s medical file so that the next community would question my directions. Within 24 hours of my client being admitted to a nursing home for physical rehabilitation, I received a call from an emotional physician panicking and reporting to me that my client was curled up in bed and certainly needed to be placed on hospice care as he was dying. It should be noted that this physician (I later learned) operated out of the same medical practice as the prior nurse practitioner who also believed that my client wanted to die. Caveat: many medical practices are connected and it is important to know who is caring for your loved one. I advised the physician that my client had severe arthritis pain in his back, hips, and leg and that if pain medication was prescribed the condition of my client would improve. Had the physician reviewed thoroughly all the medical charts from the hospital stay the physician would have confirmed that x-rays and an evaluation was performed by hospital staff confirming that my client’s pain to result from arthritis rather than a hip fracture or a more serious life threatening condition. I called the the rehabilitation center later the same day to learn that my client was not curled up in bed in pain but was out sitting in the general area enjoying a music program. He had been given Tylenol for pain. I then proceeded to request a different physician for my client. Physicians possess life and death decision making power. As a caregiver for a loved one you must advocate and be proactive in providing background information and stating the wishes of your care recipient. Physicians, like all of us, make judgments based on prior experiences which may not always be accurate. Your actions can make a significant difference in the quality of care received by a loved one. 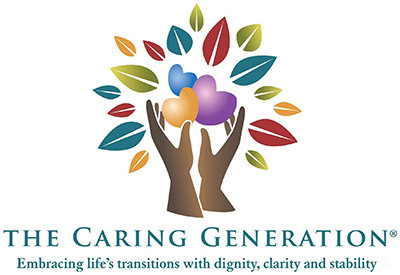 More information and articles are available on my website for caregivers, The Caring Generation.com and in my book, The Caregiving Trap: Solutions for Life’s Unexpected Changes.